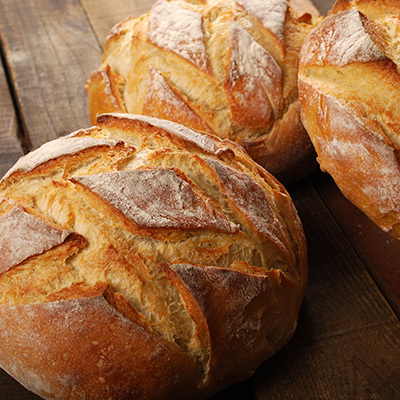 Our hand made, hearth baked breads start with four essential ingredients – flour, water, salt and yeast. 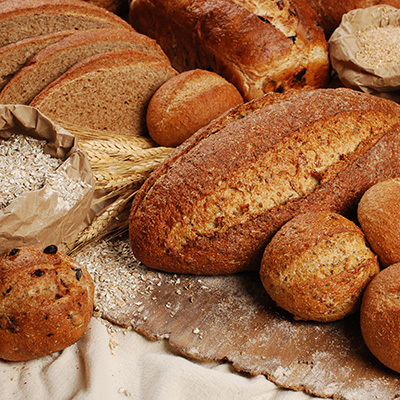 We then add a wide variety of high-quality grains, fruits, nuts, herbs and spices – not to mention our passion for making the best bread in the neighborhood – to ensure that each loaf is made to perfection. 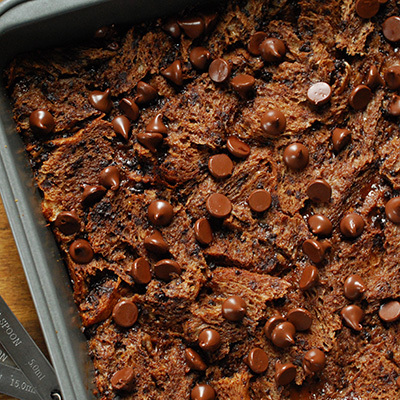 From sweet to savory, we have a delicious baked good for everyone! Follow these simple steps to maintain your bread’s fresh-from-the-oven goodness. We use only the highest quality ingredients without any additives or preservatives. 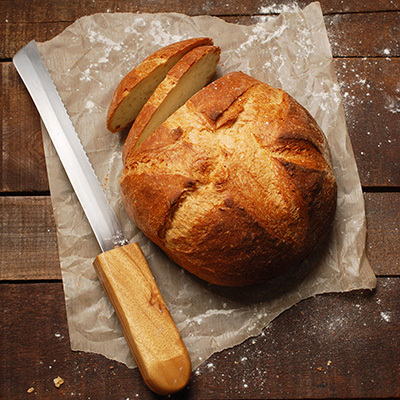 Our flavorful artisan breads and sweets inspire the best homemade dishes.